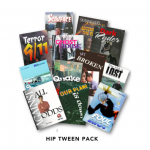 Street Racer is a tale of danger, excitement, recklessness – and tragedy. Nitro loves racing cars and will do anything to win. But when he races on a dark highway with a blind curve, he takes one risk too many. 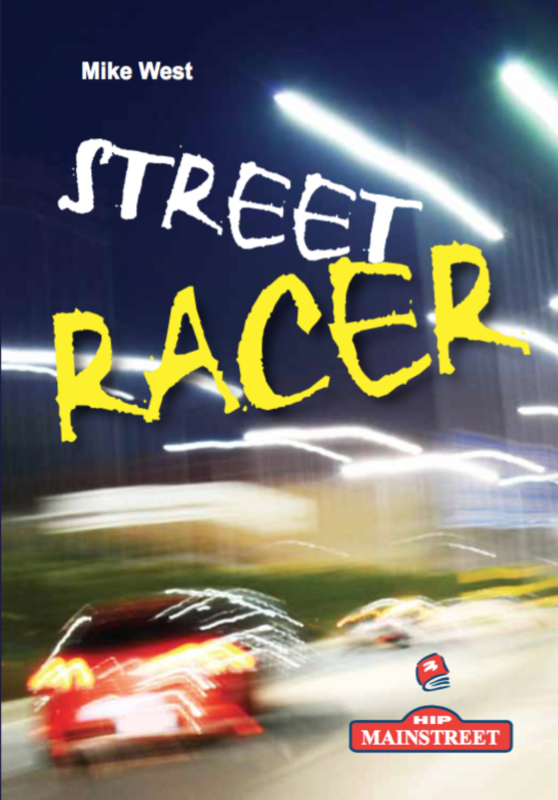 Download a nonfiction article on Street Racing from the Street Racer Teacher’s Guide. 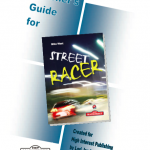 Street Racer Teacher’s Guide available for purchase or free with 6 or more copies of this title.